Set up skill tag routing to route inbound chats to experts with specified skill tag. 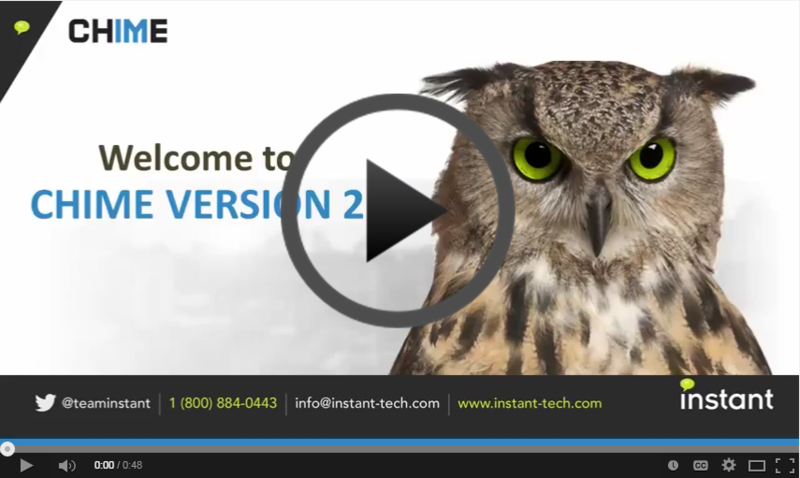 Learn how easy it is to start a Lync® chat with a Chime queue right from a webpage. See the redesign of the Chime dashboard to include agent availability, number of people waiting, and more.